New Braunfels was founded in 1845, by, no joke, a German prince looking to start a colony in what was at that time the Republic of Texas. 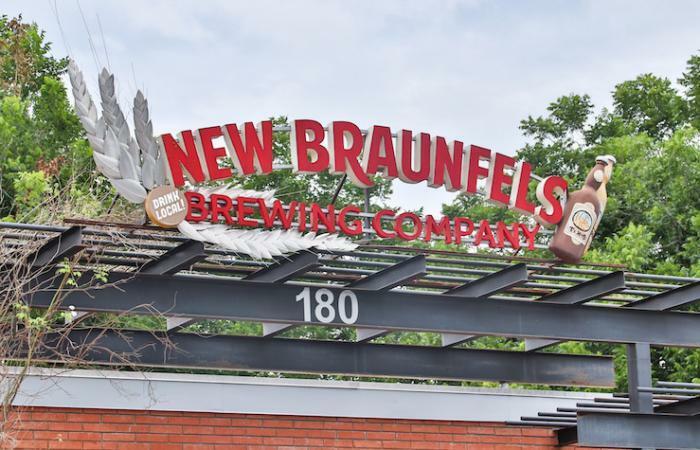 Despite the fact that “New Germany” never came to be, New Braunfels stood the test of time. Today, it represents one of the most authentic German-American communities in the US! 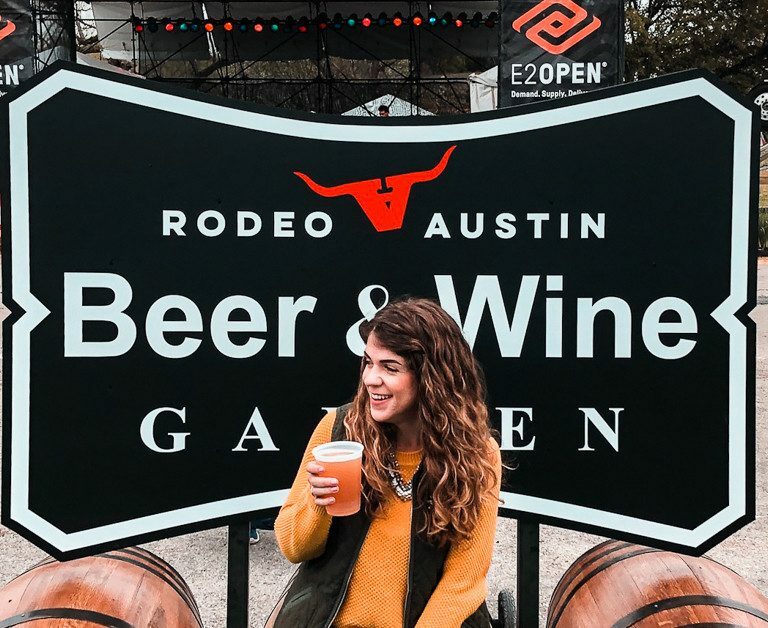 Being the craft beer lovers we were, New Braunfels’ beer scene and its heavy German influence was more than enough to get us pumped for a fun weekend trip. When the Germans were colonizing in America, central Texas was a hot destination and provided all the necessities to set up new towns. 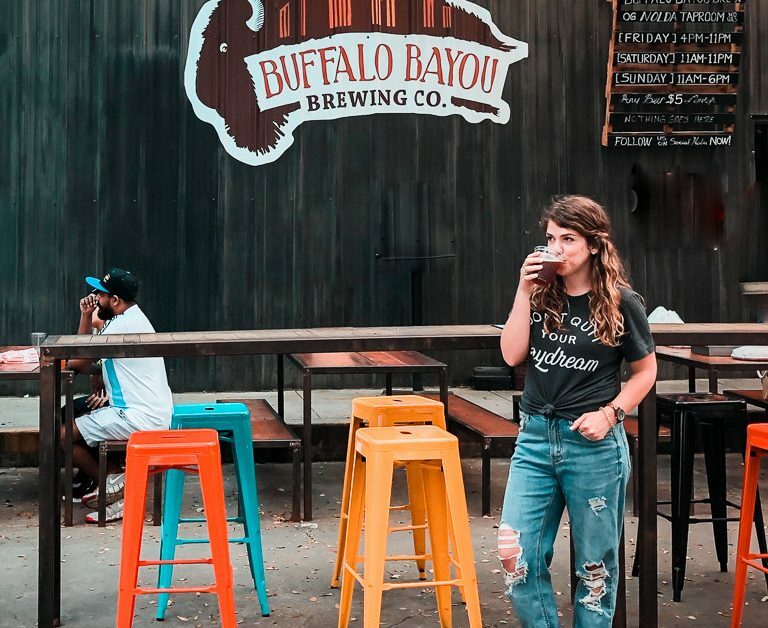 Even today, New Braunfels is a ‘hot’ destination with adventures and fun for every type of tourist. Being right between San Antonio and Austin, it’s a short drive for those coming from either city. Located 30 minutes north of San Antonio, New Braunfels with a population of 65,000 has a unique place in the history of Texas. In contrast to most settlements in Texas, the city was founded by a German prince in 1845 and was populated by mainly German-speaking settlers during the early years. 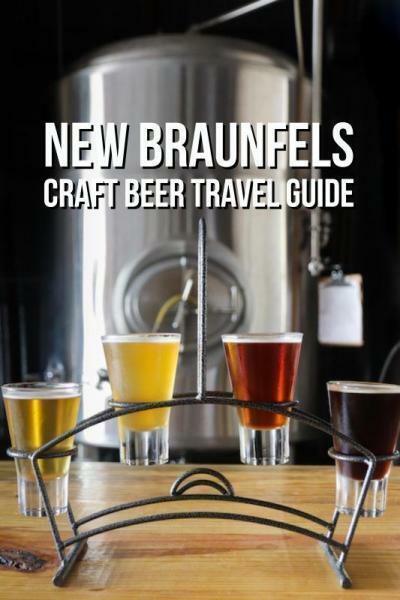 This is one area where the German heritage remains strong throughout the city’s brewing culture of New Braunfels. 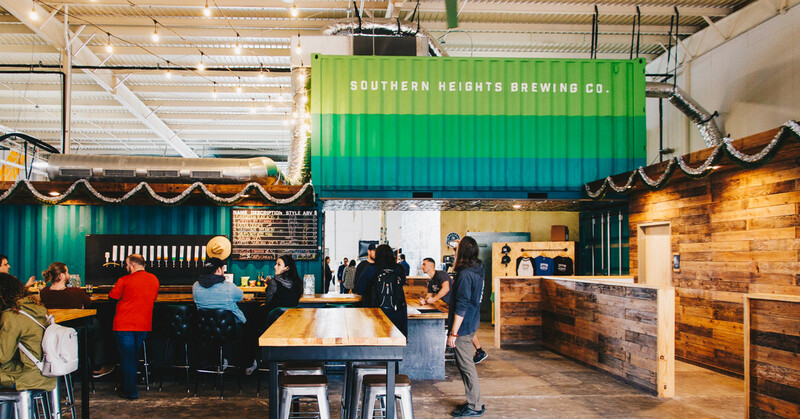 Despite its size, the city boasts three breweries that carry on the traditions of its heritage. 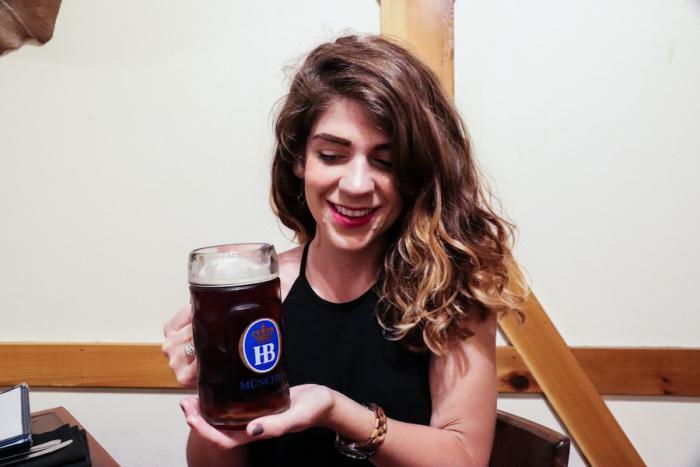 PLUS, plenty of spots to grab an authentic German meal and a large mug of German bier. 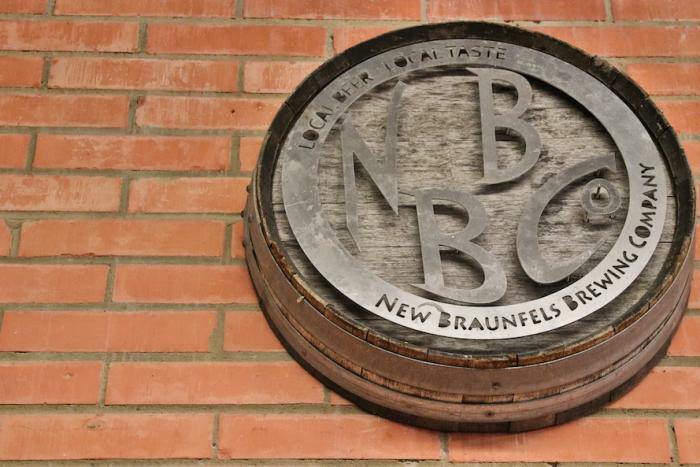 Brewing beer since 1915, New Braunfels Brewing Company is one of the original New Braunfels’ breweries. Thanks to Prohibition the brewery shuttered its doors in 1925. 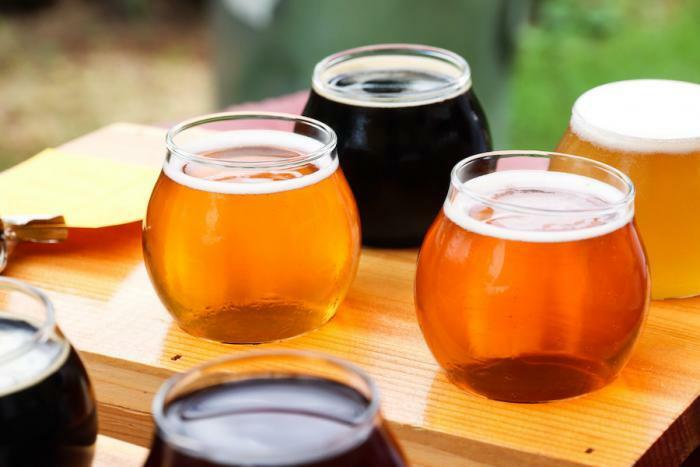 Then in 2010, when local entrepreneurs resurrected the name and opened a new brewery under the New Braunfels Brewing Company moniker. During our visit to New Braunfels Brewing Company, we had quite the adventure sampling all 8 beers of the beers that were available. Two of the offerings, a pickle Berlinerweiss and a variation with fresh jalapenos were quite unique. But I was totally digging the two, especially in the hot weather. It seems that each weekend the brewery brings out a special bottle and offers limited tastings. 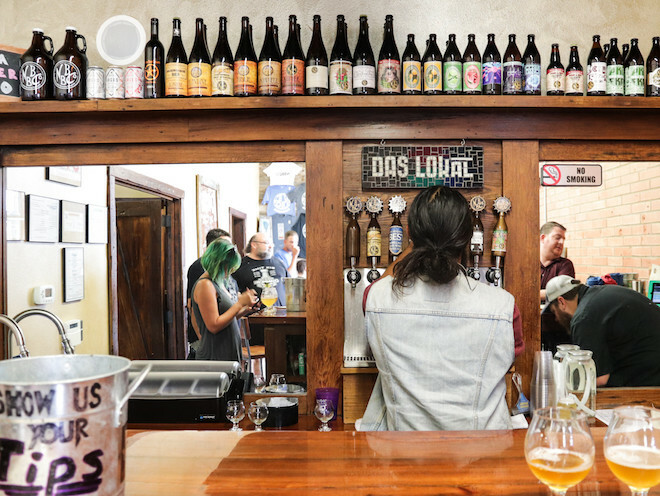 Located in historic downtown New Braunfels, the brewery is famous for its the Das Lokal tap room. 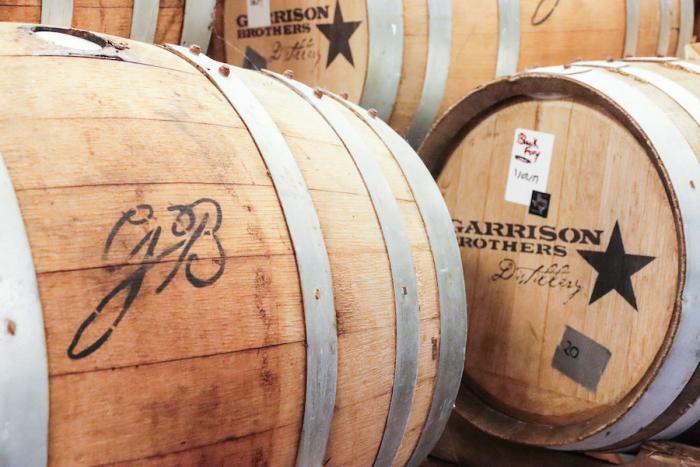 The company ships their beer throughout Texas though, so look for some NBBC on your next beer run! 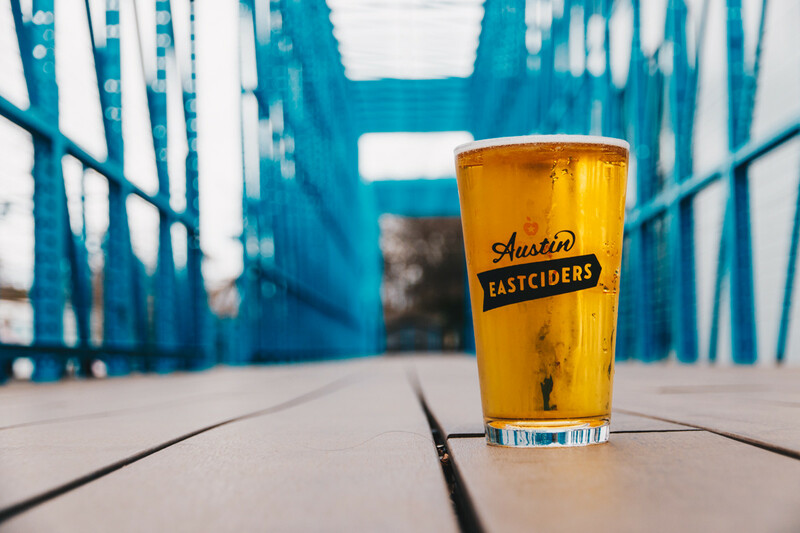 Situated in the historic Faust Hotel located in downtown New Braunfels, the Faust Brewing Company has been a part of the New Braunfels beer scene since 1998. 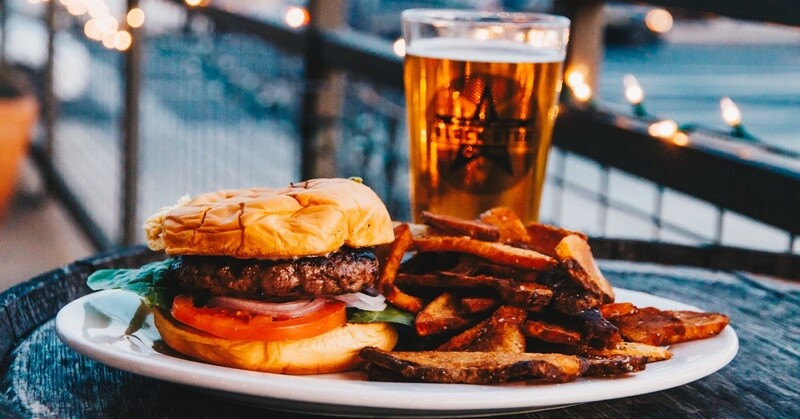 Featuring 16 taps of beer with several being their own brews, the Faust Brewing Company also has an expansive food menu complementing their beer selection. 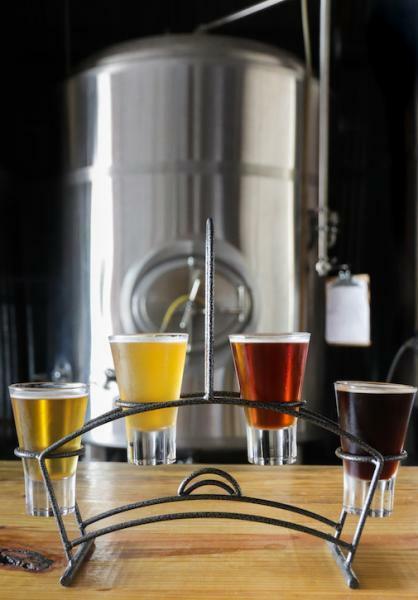 This is one of the few brewpubs that you can also stay in! We decided to stay in the historic Faust Hotel which houses the brewery. The hotel has a unique flavor of it’s own. It’s said to be haunted and the hotels antique interior adds to the spookiness. To facilitate the increase in production going on at the Faust Hotel and Brewpub, there was a recent upgrade and a new location was built. 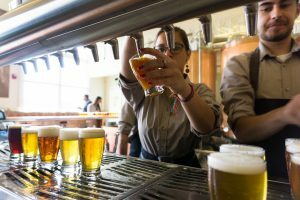 Faust Brewing recently upgraded their equipment, enhancing the existing 200-gallon brewing system for their signature line, and adding a new 20-gallon system for their seasonal line. 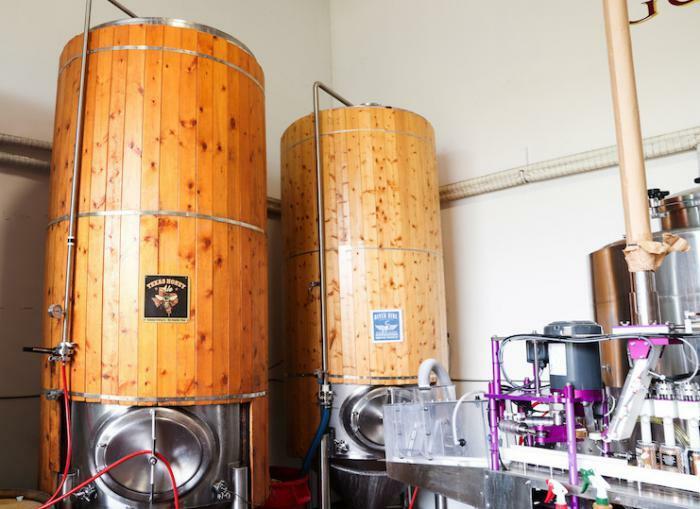 Each batch of beer on the main brewing system produces 7 barrels, equivalent to 14 kegs. The complete process takes from 2 to 8 weeks, depending on the variety. In addition to drinking at the new taproom and beergarden , the beers of Faust Brewing are also available to take home. 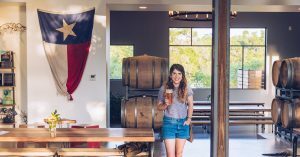 This New Braunfels brewery was a dream born back in 2009 by Keith Kilker and his wife Anna. 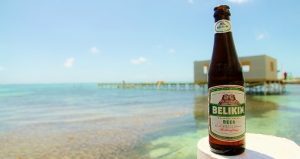 during their beer travels to Europe and the US Pacific North West. The two have had one passion and focus since: Providing the best quality beer available with local ingredients whenever possible. 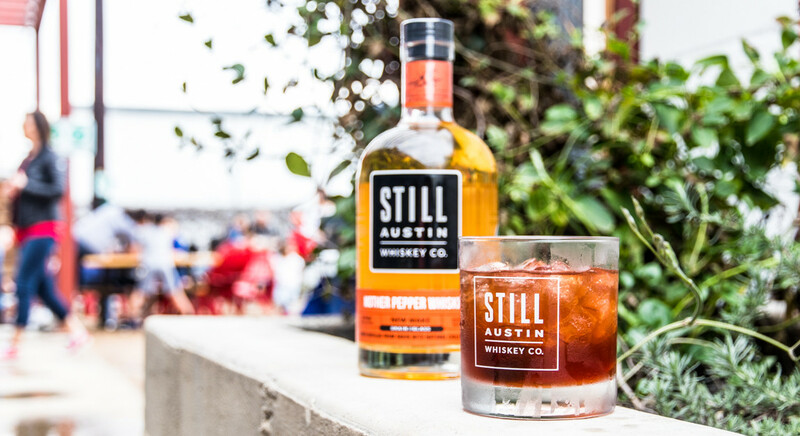 Their flagship beer, Texas Honey has local ingredients such as the honey from an Amish community in Beeville and the wheat from Marion, Texas. 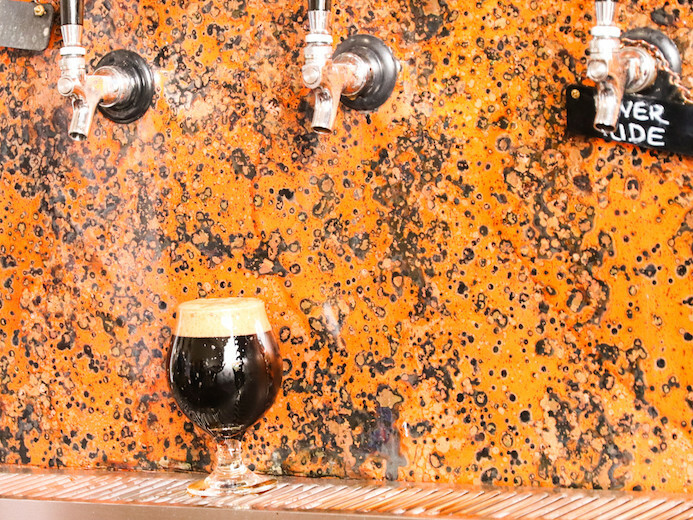 But if you’re a fan of stouts, Guadalupe Brewing is your New Braunfels craft beer paradise. During our stop, Keith showed us around and filled us in on some of the brewery’s exciting new expansion plans. I’ll let Keith reveal those, but let’s just say we can expect more farmhouse and more great beers. Either way we had a great time visiting this beautiful New Braunfels brewery. I think their flight boards are the best I’ve ever seen. With our flights full of stouts, we even got a cup of the fresh cream to make our beers even richer. Stop by when you come into town and see for yourself what the hype is all about! When you think of Texas eats, tacos and BBQ are the two that come to mind first.! In New Braunfels however, the food scene offers more than your typical Texan cuisine. The town is host to several authentic German restaurants that give locals and tourists alike a break from standard American food and beer. Authenticity is common among the most well known German restaurants in New Braunfels. Expect the same authenticity in the beer. I had never experienced getting to know German beer like this, but the whole weekend nearly felt as if we had traveled to Europe. The German roots go back far in this town but the city has very much held onto many of the traditions. 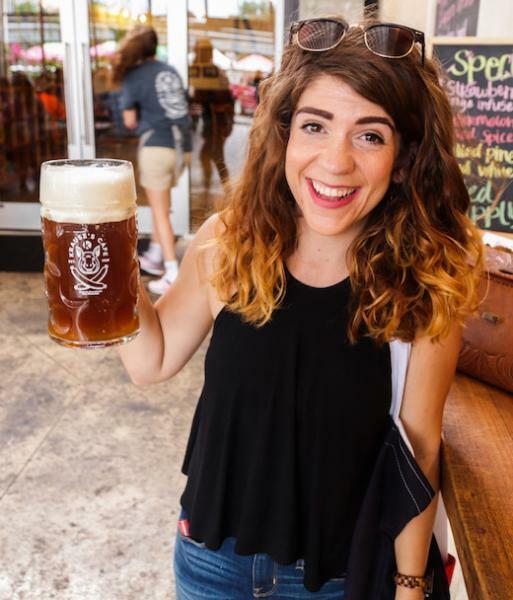 Luckily, they are able to import German beer in many of the restaurants, so a weekend to New Braunfels is a fresh change of pace for many craft beer lovers. 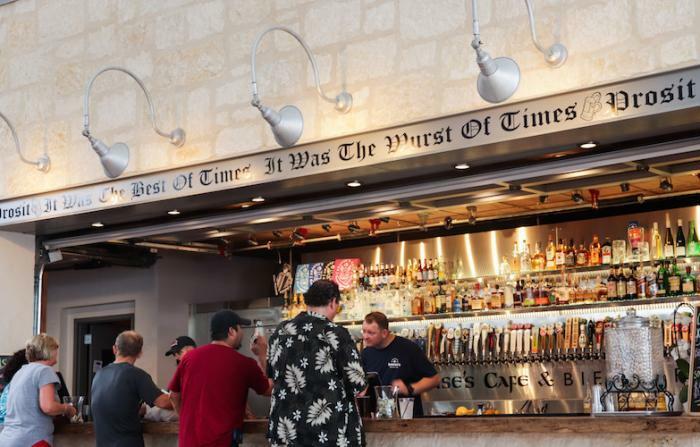 New Braunfels’ Krause’s Cafe was my favorite beer spot during our trip. The outdoor garden houses must be the largest tap walls in New Braunfels. 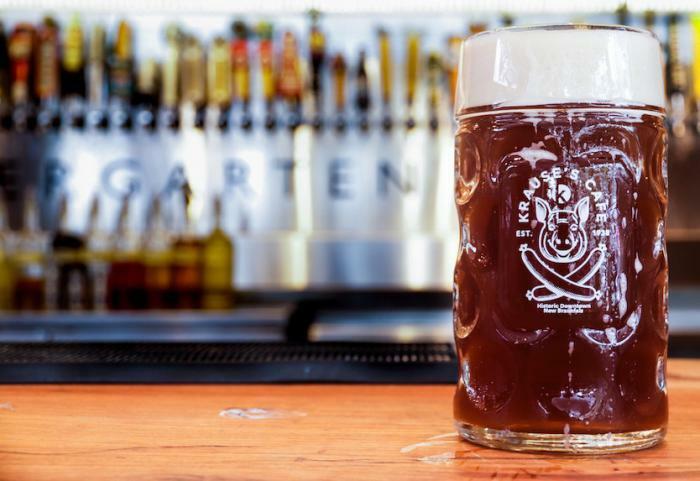 The restaurant offers an impressive selection of both local craft beers and German favorites. Everything on the food menu looked delicious as well. But we simply opted for a pretzel and beer cheese, cause you can ever go wrong with those two. 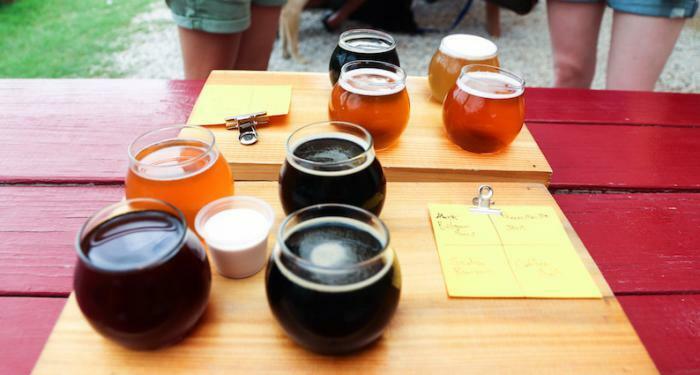 The cafe and beer garden are located right next to New Braunfels’ Farmer’s Market. It’s just another must stop place on your trip to New Braunfels! 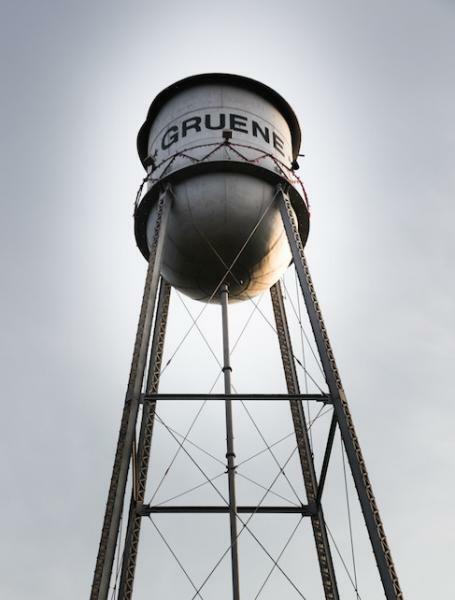 Officially within the New Braunfels city limits, Gruene is a small town within a small town. A designated Texas Historic Landmark, the area boasts the impressive Gruene Mansion Inn, the ‘famous’ Gristmill restaurant, and the beloved Gruene Hall, (as well as a wide array of adorable shops, restaurants, and local business). Gruene Hall in particular stands as a landmark all on its own. This joint is a bar and dance hall that goes back to the 1880’s! 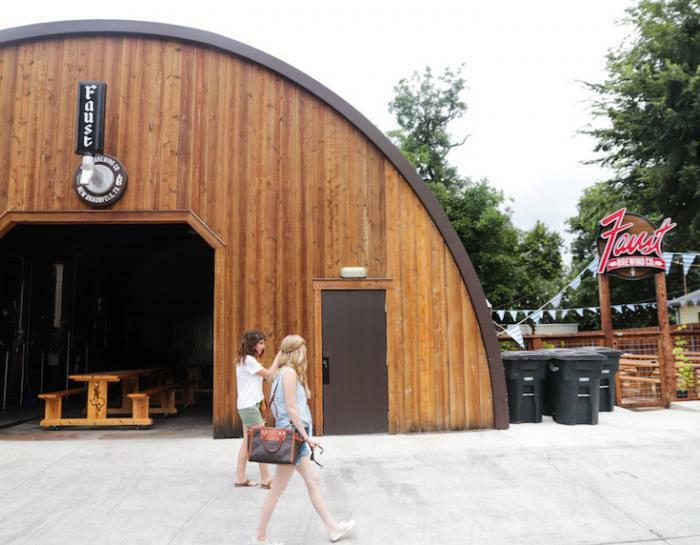 Which is why it has became an iconic venue and the town’s social epicenter. As the years have gone on, this dance hall has drawn in countless star country music legends. Willie Nelson and George Strait are just a few of the legends who have graced Gruene Hall’s classic wood floors! 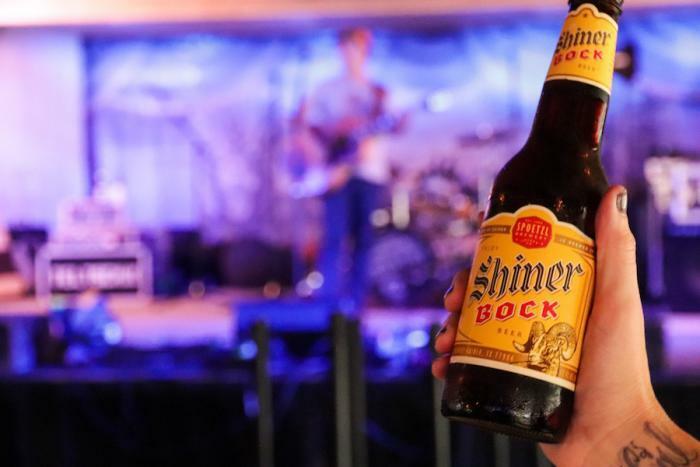 It’s the best place in the area to grab a cold Shiner and do some dancing. The place gets crowded and the vibe is very country. So if you can’t dig that, well don’t let the door hit ya on the way out! Friesenhaus is the most authentic German food and beer experience you will get in New Bruanfels. Open seven days a week, Friesnhaus opens at 8:00 am to start your day off with a hearty German breakfast. For lunch and dinner, entrees include the most popular German dish, schnitzel. Offering over ten different kinds of schnitzel, the Friesnhaus is famously-known for it’s selection of Germany’s signature dishes. This restaurant also offers a variety of classic imported German beer on tap. Don’t ask the bartender, “What’s good?” He’ll tell you everything in his bar is great, and he isn’t lying! 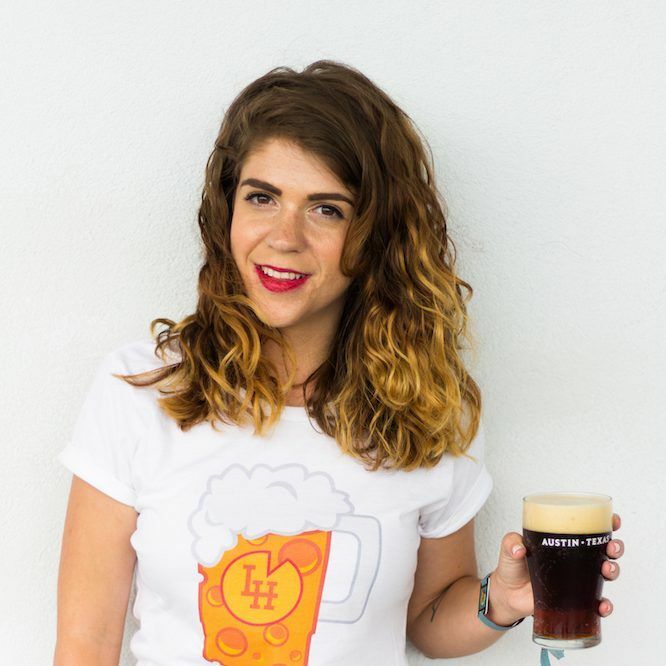 Have you ever had German beer? What’s your favorite style? Let me know in the comments! Excellent post! I will keep these spots in mind for a day trip. Nicely done. I haven’t been there for 20 years, but I’ve been thinking about checking out their big festival in the fall.